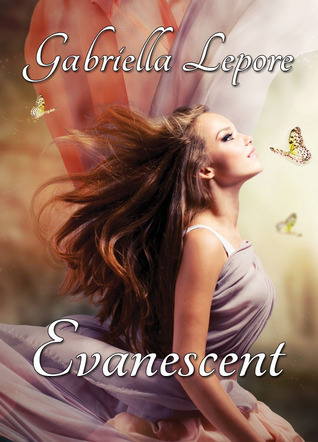 Evanescent is a YA paranormal story that follows Bronwen Snow and a trio of vampires that are protecting her from something that is after her. This was a great read, that isn’t too long. It can be read in a day or 2. The storyline kept me captive throughout the entire book! I just didn’t want to put it down! The one thing that I love about reading, it characters can be any way you want them! The trio of teenage boys seemed to kept the same thinking as they had when they were growing up. Most characters that have lived for a very long time get mature along the way. These boys didn’t, and it fits them (and the story) perfectly. I do hope you enjoy this book as much as I did!